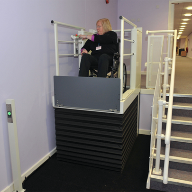 Lowriser and Midilift vertical platform lifts are ideal for improving access within a building, whether new or existing premises, and also helps to meet all the latest regulations. 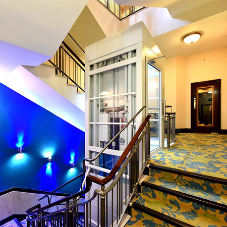 Maximum travel up to 2 metres with an open gated platform. 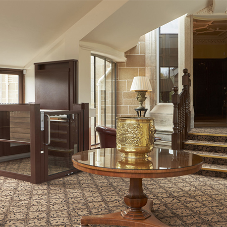 No pit required. 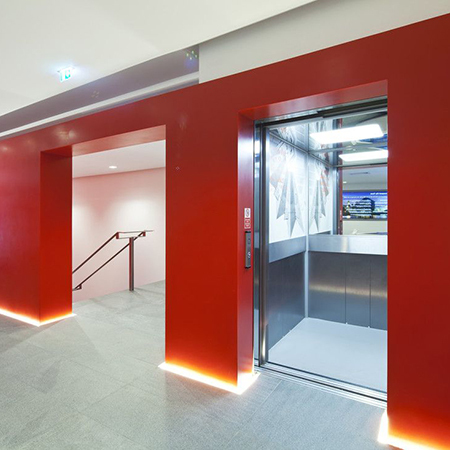 lift includes an automatic folding ramp for entrance and exit. Automatic controls. 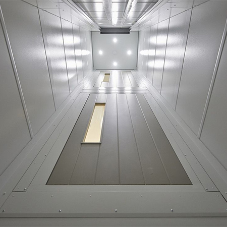 	Midilift SL: maximum travel of 7m. 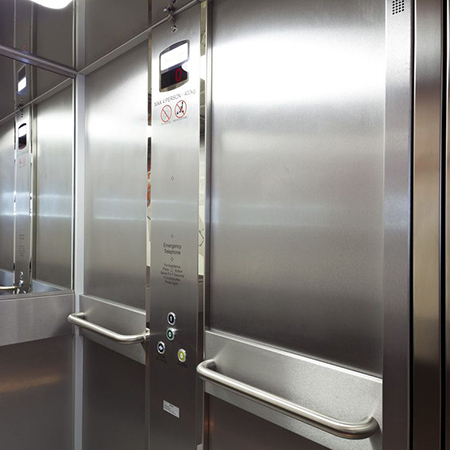  Midilift SLplus: hydraulic drive with maximum travel of 5m with a partially enclosed cabin and automatic controls. 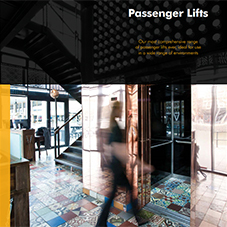  Midilift XLplus: traction travel with maximum travel of 12m with a partially enclosed cabin and automatic controls, just like a conventional passenger lift. 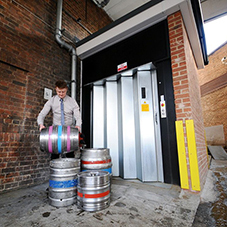 External Midilift models also available. 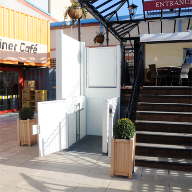 The Stannah Stairiser offers an inclined platform lift that can provide public access for wheelchair users over straight or curved stairs and in new or existing premises. 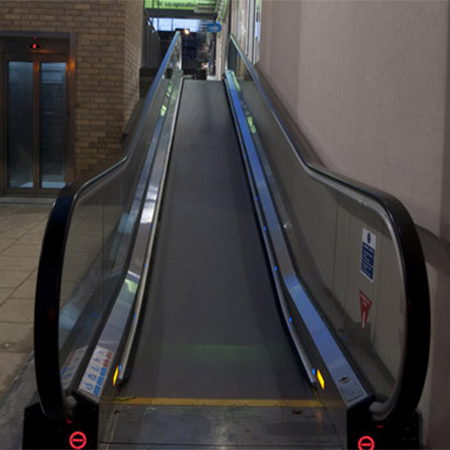 They are designed for occasional users and are safe and simple to operate. 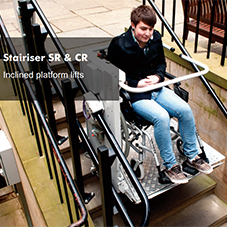 A platform unfolds automatically to accommodate one wheelchair user or a seated passenger. 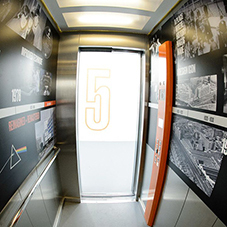 When not in use, the lift folds neatly away to allow free pedestrian access over the stairway. 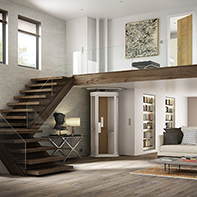  Stairiser SX: for travel over straight stairs, internally and externally. 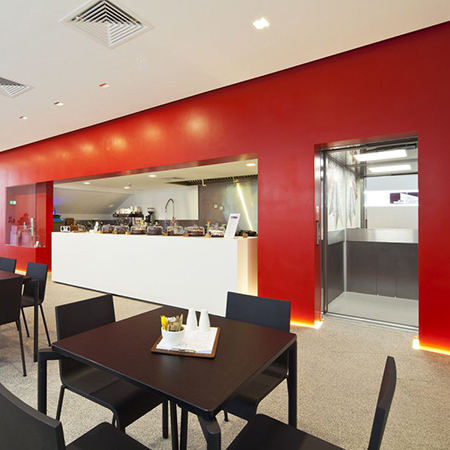  Stairiser CR: for travel over curved stairs, internally and externally. 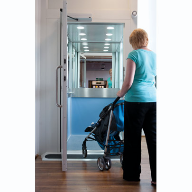 The Piccolo lifts are an ideal access solution for both public and private buildings. 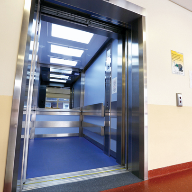 This small, low speed lift is ideal for low-rise, low-usage applications. 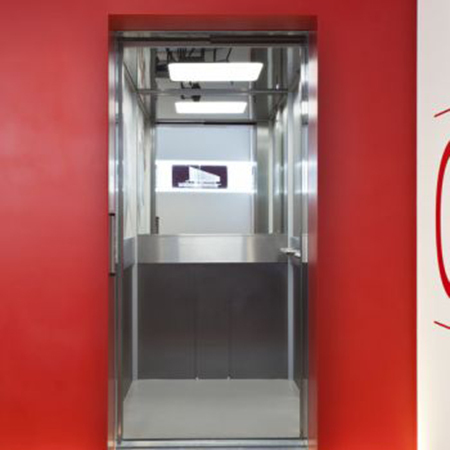 These lifts have the same benefits as traditional platform lifts with low pit and headrooms and in addition, all the characteristics of a conventional wall-mounted passenger lift including sliding doors and 'one touch' controls. 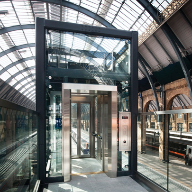 These small passenger lifts can be used in a variety of building applications including housing, retail stores, offices, schools and public access... even your own home. 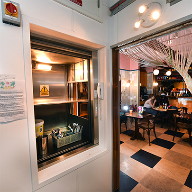 In keeping with the Machinery Directive, the speed is limited to 0.15m/s and the Piccolo has a drive system designed for moderate use. 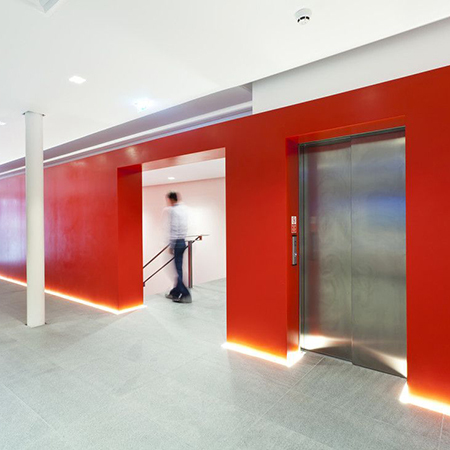 Manufactured by Stannah in the UK, these lifts can be customised with a range of finishes and options that enable the lift to complement your building interior. 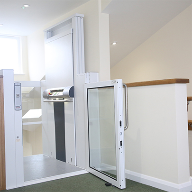 Small passenger lifts are becoming increasingly popular because of the compact footprint, minimal builders work and effortless integration into any building. 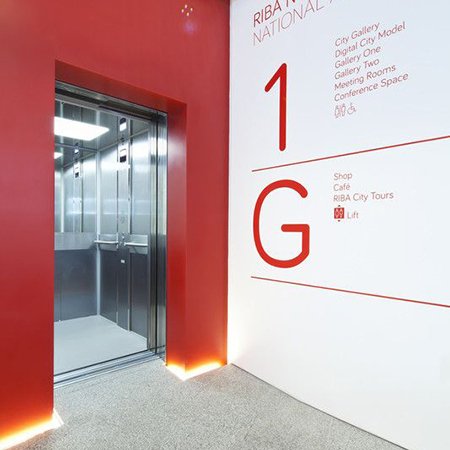 This lift offers an affordable solution for most building applications, particularly where space is limited. 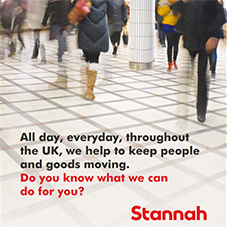 See website or consult manufacturer for further information on all models.